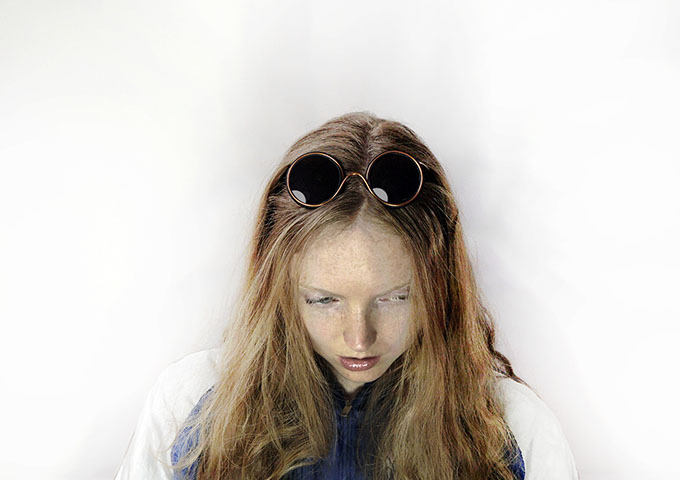 British fashion designer Vivienne Westwood has been showcasing her collections since the 1980’s. With an eccentric dress sense, avant-garde design style and as a much reviewed pioneer of punk entering the fashion world in a new wave of design. 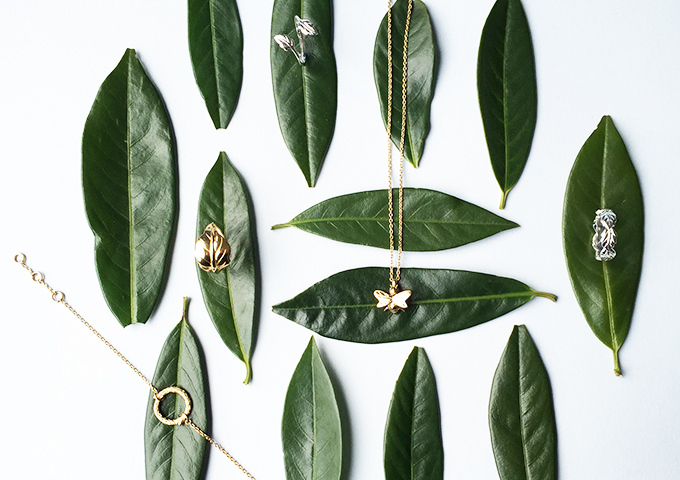 Her collections are fabulous, extremely covetable but also come with a hefty price tag. 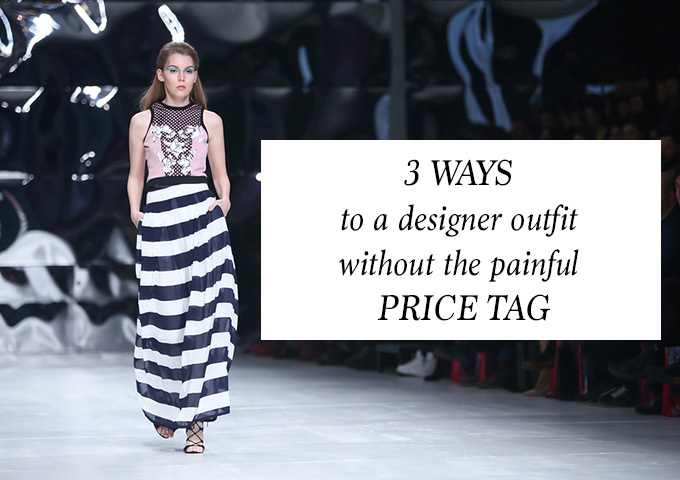 So how do you get a designer outfit without the painful price tag? Vivienne Westwood’s Anglomania collection is fantastic. Available at Garment Quarter, there’s so many desirable pieces. 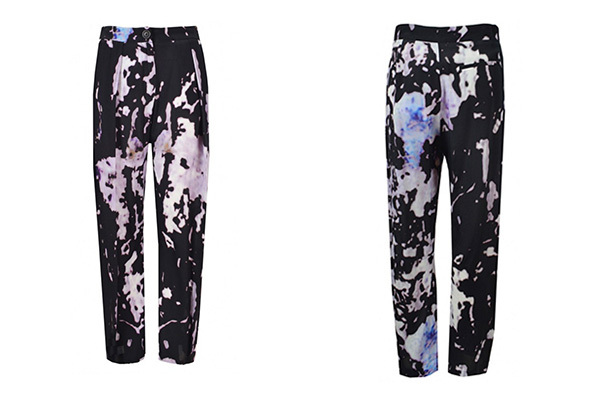 I love a printed trouser as you can see through the many features I have written and the Realm Trousers in this season’s Cracking Wall print are divine. Yes they may still be £200 but they are half price. Garment Quarter is where the designer bargains are to be had. You can have your designer outfit without the painful price tag. One of the best ways to achieve this is through accessories. 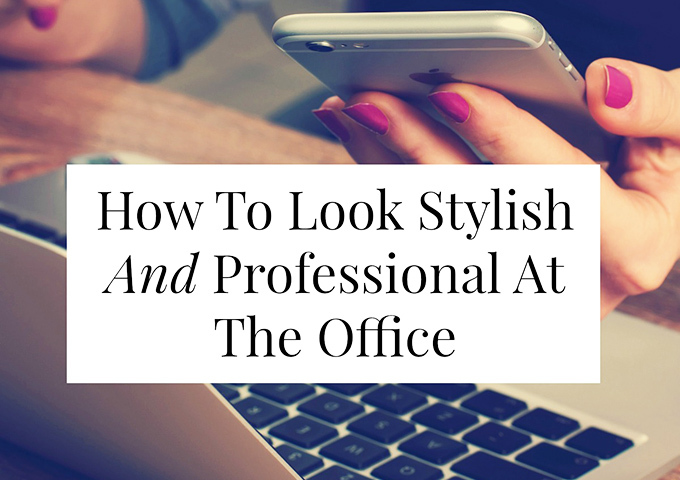 They can really make an outfit and designer accessories are an easy way to make a statement, whilst allowing you to remain within your budget. One way to make a designer statement is by showing the designer’s name or more importantly in today’s world of logos, their icon or signature in your accessories. The globally known orb shouts out Vivienne Westwood without having to be too showy. No LV’s here or big gold lettering. 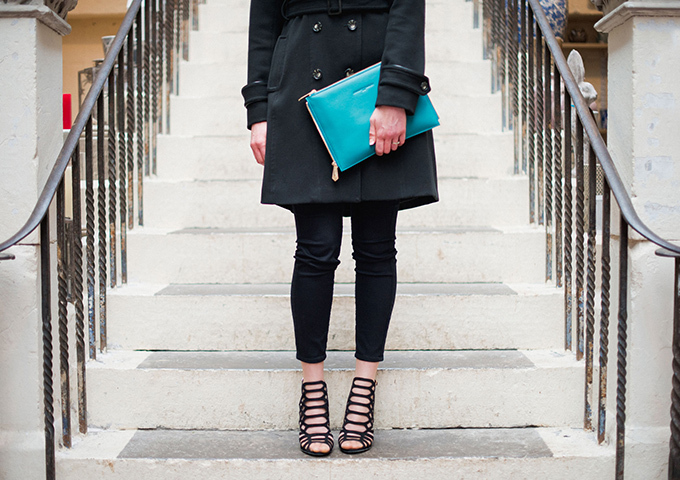 I think a handbag is a great way to have a touch of designer in your wardrobe without breaking the bank. 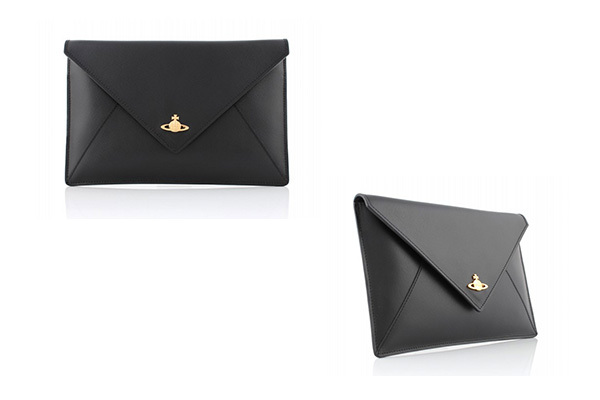 My favourite from the Vivienne Westwood bags collection at Garment Quarter is the the classic black Envelope Clutch. Chic and minimalistic, a sophisticated bag that you can wear with any colour and any outfit. Your price per wear will definitely show good value. I love the premium black leather with a Saffiano finish and the gold Orb emblem detail on the front shows the designer element without being too showy! I have a confession to make. I don’t have pierced ears. Despite all the years of my friends buying me earrings, convinced I could wear them, I just don’t feel the need to get them pierced. Although I am well aware that I am missing out on a whole accessories domain that has a lot to offer. Even so, I can still look, admire and covet. 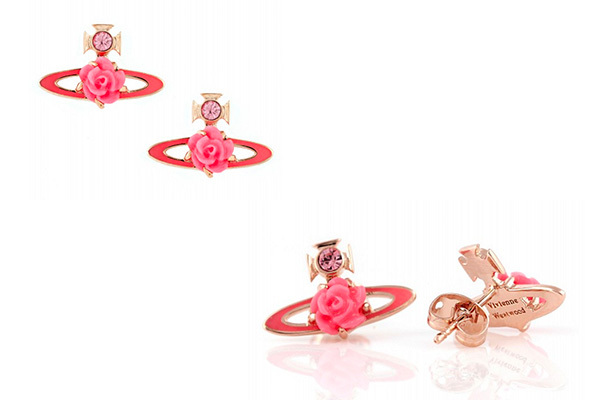 I love these darling Rose Bas Relief Earrings from Vivienne Westwood Earrings collection are gorgeous in romantic light rose and pink gold. They are intricately decorated with an enamel flower at the centre of the iconic Orb shaped stud whilst a glistening pink crystal sits above. How fabulous. Subtle, yet striking. So I’m not normally a girly girl and a big pink wearer, but from the Vivienne Westwood bracelets collection this one caught my eye. The Aeron Cuff in pink, a way to wear designer, without it having to be too dainty. I don’t think Vivienne Westwood really does “dainty”. I love the rock chick edge that this cuff gives and it’s at a great price. Minimalistic, metallic and a great way to add a touch of colour to an outfit. You can wear this with a dress, heels and a clutch or with a tshirt, jeans and wedges. Multifunctional and pretty damn cool. This is a sponsored post with Garment Quarter but all thoughts are my own. Have you seen my 3 HERO beauty trends for a stunning spring look?